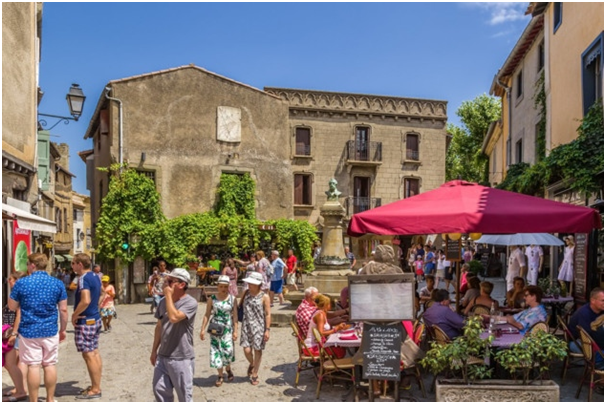 If top of your list is having something unique and interesting to do every single weekend then you’ll be spoilt for choice in France. 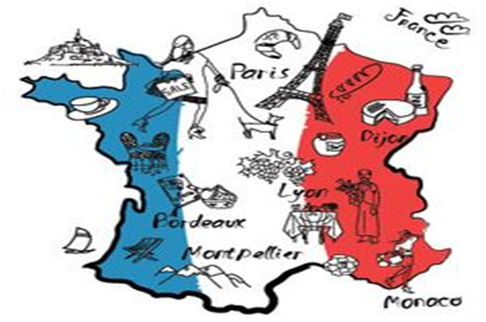 Whether it’s art, opera, theatre, ballet or fashion – France is ‘the’ country of culture. Hundreds of museums and galleries are just waiting to be discovered and even the smallest towns have plenty of cultural events and places to visit. Did you know that in Paris alone there are 153 museums? Depending on where you choose to settle, the climate does vary. The north is similar to the weather in England so if it’s year-round warm, sunny weather you seek then the south receives 300 days of sunshine every year! France has the best healthcare systems in the world as recognized by the World Health Organisation. It’s not out of reach either for people moving into the country. Anyone who legally lives in France in a ‘regular and stable manner’ can apply for public healthcare. France is also one of the healthiest nations on earth, ranking ninth for life expectancy. To put that into perspective, America ranked 34th! Average life expectancy in France is 81.6 years which could be thanks to the sunshine, Mediterranean diet of the south and a healthy amount of red wine! The transport system is safe, efficient and covers the whole country, comparable to what you’re used to in the UK. The highways are modern, public transport is widespread and high-speed internet is just as available as it is here in the UK. The French government has always worked hard to protect the work/life balance of all French citizens. Family and enjoying life are valued above all else in French culture and much of the rest of the world could greatly benefit from this ‘joie de vivre’ mentality. Having the time to spend with family and friends, sitting outside a bistro sipping coffee is just a way of life here and it’s something you could easily get used to. If you enjoy a tipple then you’ll embrace the wine culture in France. Beautiful French wine can be picked up for as little as 4 euros in most regions. There’s nothing stopping you from taking a road trip and visiting any one of the iconic vineyard regions of France. Head to Burgundy, for example for incredible landscapes, views and some of the best wine in the world. ← So, you want to be a Stunt Performer?